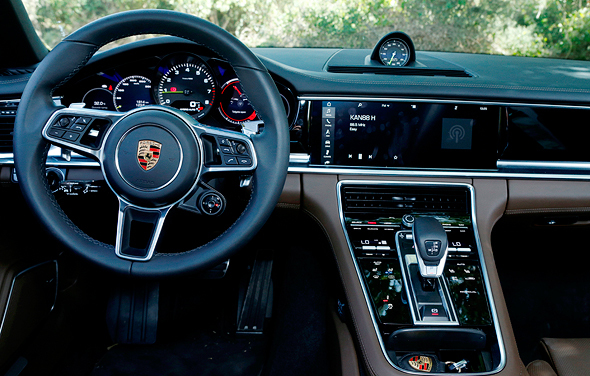 Porsche, the sportscar subsidiary of German carmaker Volkswagen, has acquired a minority stake in Anagog Ltd., a Tel Aviv-based startup whose technology tracks and predicts user behavior with data from sensors embedded in mobile phones, the carmaker announced on Wednesday. Porsche said the deal will help the company expand its expertise in digital technology. “We are keen to work with new companies to continue developing new digital offerings and launch these solutions in the market quickly so that customers can start benefiting from them,” Thilo Koslowski, an executive at Porsche Digital GmbH, said in a statement. Anagog’s software, which is typically offered to mobile app developers, analyzes behavior to make predictions about consumer preferences. The technology can detect a user’s location and “mobility status” — for example, when a person is sleeping, walking, approaching their car, or parking — allowing apps to better target users with relevant services. Founded in 2010, Anagog has around 30 workers. 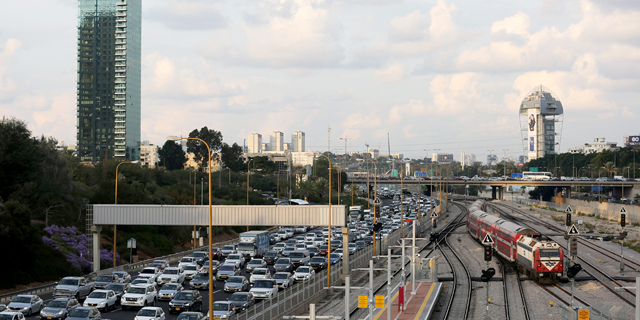 In February, German automaker Daimler and Tel Aviv-based venture capital firm MizMaa Ventures led a $10-million funding round for the startup.